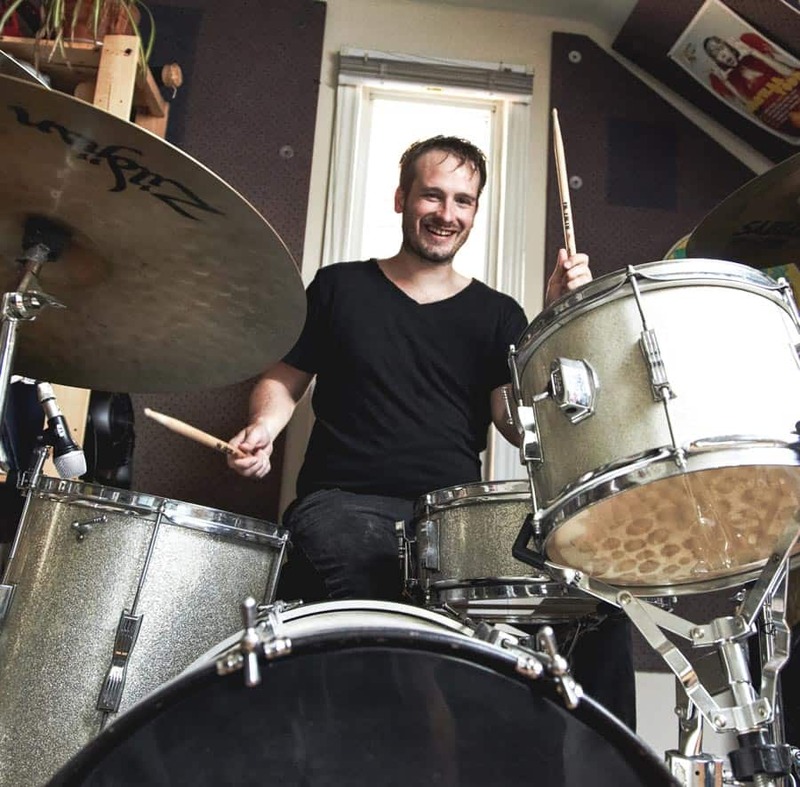 Eric is an experienced and friendly teacher that likes to have fun while developing student’s skills, technique and musicality. Eric loves getting to know his students, discovering their musical interests and what inspires them to learn. From there it’s all about forging the proper path towards each individual student’s goals. It’s important that each lesson builds upon the last, that the student feels like they are constantly making new accomplishments and above all that they are always enjoying the process. Eric’s main instrument is the drums but he also enjoys teaching guitar, piano and rock band. Originally from Sarnia Ontario, Eric moved to Toronto from Waterloo ON where he completed his Honours, Bachelor of Music degree in Orchestral Performance. His’s first year in Toronto was spent at Humber College where he studied vibraphone with Mark Duggan, and drum set with Mark Kelso. Eric continued studying drumset with world-renowned educator Jim Blackley and jazz piano with Greg Dedenus. 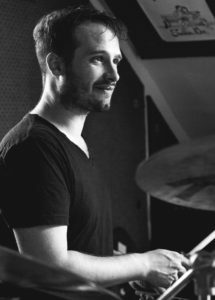 Eric believes that professional development is a never-ending journey and thus continues to study drum set with Steve Mancuso. Listen to Eric Play Drums!